Cinnamon is made from the ground bark of over 200 plant varieties, but only a few are commercially cultivated today. The bark is harvested from shrubs or trees, dried in sticks called quills, and usually ground into a powder. L to R: Ceylon, Indonesian, Chinese, Vietnamese, and Madagascar cinnamon. The variety of cinnamon sold on supermarket shelves in American and continental Europe isn’t true cinnamon, it’s actually one of three relatives of the cassia plant. Cassia‘s strong, dark flavor is characteristic of cinnamon buns. 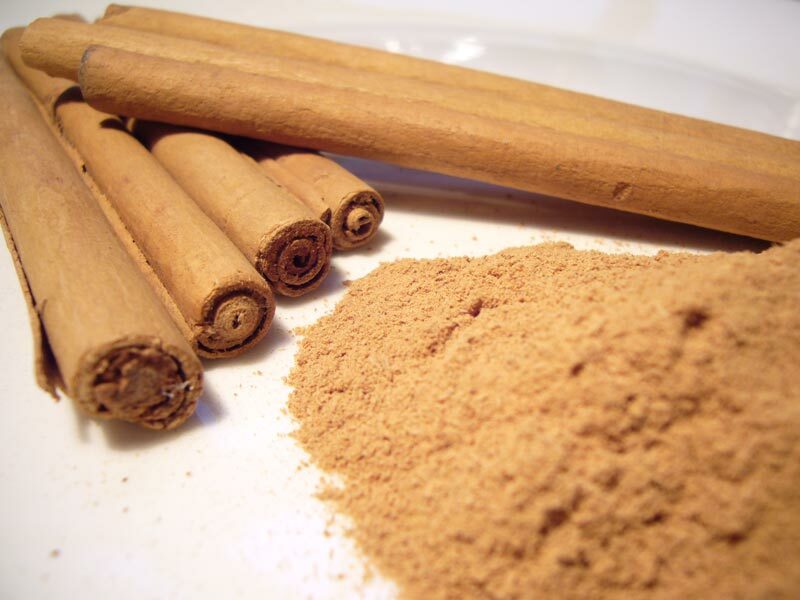 Ceylon cinnamon, or true cinnamon, is common in Mexico, South America, and probably the UK. Ceylon has a lighter, brighter, citrus flavor that resembles cinnamon bear gummy-candies, red-hot candies, or mole. Ceylon cinnamon has delicate flaky layers that are easy to grind in a spice or coffee grinder; cassia bark is usually thick, single layers that would break a grinder. Ceylon (Sri Lanka) – Ceylon or true cinnamon (cinnamomum verum, also C. zeylanicum, 2). Ceylon cinnamon is the original cinnamon, and is still the stuff labeled ‘cinnamon’ at the market in Mexico, Great Britain, and other places. It has a spicy, light citrus flavor that will surprise most fans of cassia. Try it in cinnamon rolls (or 50/50 mix) for a unique breakfast experience. Ceylon is usually golden or light tan in color. Ceylon sticks have paper-thin layers that break apart easily in a coffee grinder. Portugal controlled the export of ceylon cinnamon from Ceylon (present day Sri Lanka) until 1658, and then the famous Dutch East India Company until 1796. The British eventually took over Sri Lanka’s spice trade, but consumers had started to substitute the more common, cheaper cassia cinnamon by this time and ceylon lost its importance. Vietnam – Vietnamese (Saigon) cinnamon (cinnamomum loureiroi, 2). Vietnamese cinnamon bark is thick and sold in chips or powder, as shown in the picture to the right. This is the strongest, boldest of cassia cinnamon. Because of its pungent flavor, some recommend using less than the full amount called for in recipes. Beginning in the early 1800s there was a shift in consumers’ taste preferences from traditional ceylon cinnamon toward the cheaper, bolder flavor of cassia. Vietnamese cinnamon was the primary variety sold in the US and elsewhere until the 1960s. The American war with Vietnam disrupted the cinnamon industry. It was largely dormant until the beginning of the 21st Century. This opened the door for the cheaper, less-flavorful Indonesian Korintje and Chinese cinnamons to become commonplace. Vietnamese cinnamon has once again become available from specialty stores, so we can enjoy this bolder, more pungent cinnamon that was off the market for more than 30 years. Indonesia - Korintje cinnamon (cinnamomum burmannii, 2). 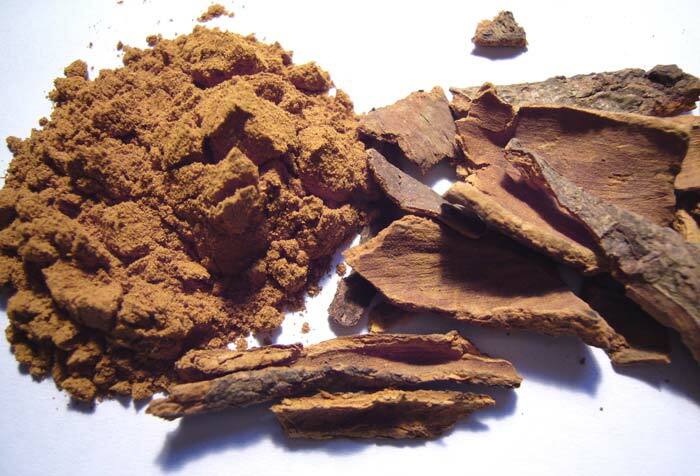 Korintje is the least potent, least expensive of the three plants sold as cassia cinnamon. At the moment (2008), Indonesian Korintje cinnamon dominates the market in the US, Canada, and much of continental Europe. This is the most common cinnamon sold in US grocery stores (typically in B or C grade). Bakeries also often use Korintje cinnamon because it’s cheap. Higher grades (A), however, are available from specialty spice stores. China - Cassia cinnamon (cinnamomum aromaticum, 2). Chinese cassia is the cinnamon variety that seems to be most properly called cassia, and is typically a bit stronger than Korintje. Chinese cassia is also commonly sold under the label ‘cinnamon’ or ‘Chinese cinnamon’ in the US and Canada. Madagascar - The origins of some cinnamon is in dispute. Here’s a Madagascar-grown cinnamon from SA.VA. 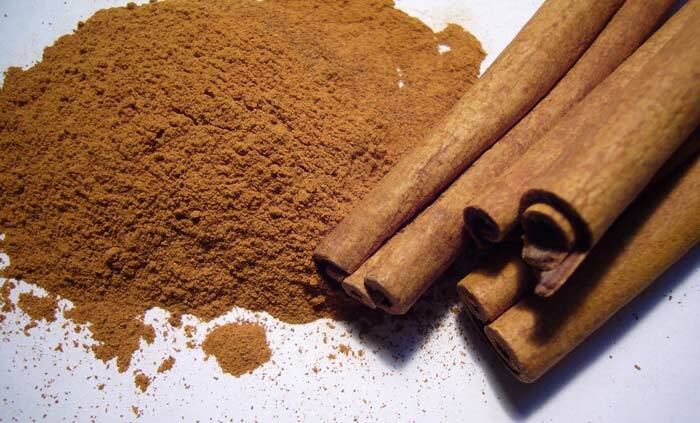 Import – Export that has qualities of both cassia and ceylon cinnamon. According to the seller, it’s officially designated cassia, but the growers are trying to distinguish it as a variety unique to Madagascar. According to this source, ceylon cinnamon grows wild on the coasts of Madagascar. The Spice House – Vietnamese, Korintje, Chinese, Ceylon. Best price. SA.VA. 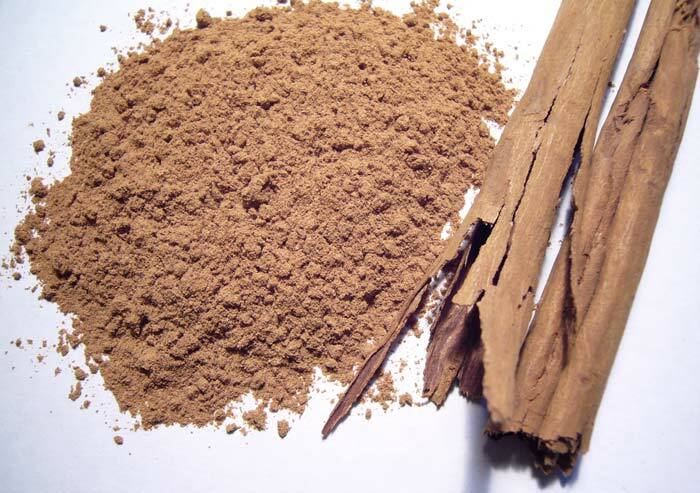 Import-Export – Cinnamon from Madagascar. Only source. Penzey’s Spices – Vietnamese, Korintje, and Chinese. Ceylon-cinnamon.com - Ceylon cinnamon straight from the source. No response. Special thanks to The Spice House for providing Chinese and Vietnamese cinnamon bark for the photos on this page. The Cinnamon sold in the US is Cassia. Cassia has a chemical called coumarin which could be toxic. The only Cinnamon that is coumarin safe is Ceylon Cinnamon. 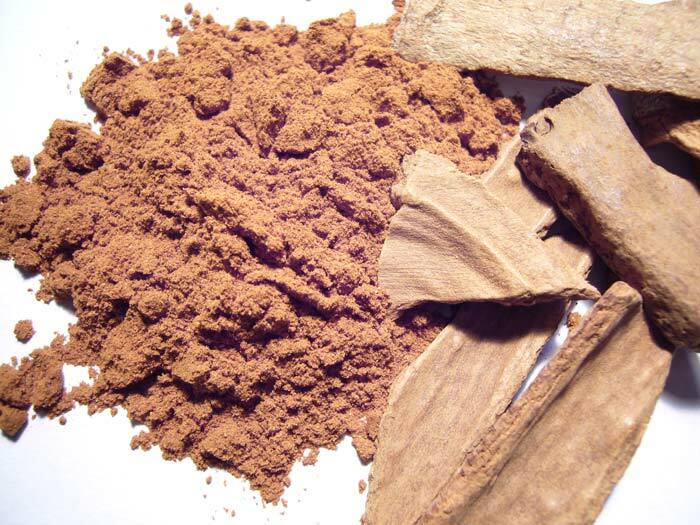 Ceylon Cinnamon has 1250 times less coumarin than Cassia. We visited Villa Vanilla a year ago and went away with black pepper,cinnamon,and vanilla. Don’t worry about coumarin in cassia cinnamon! There’s more coumarin in a strawberry than an equal volume cassia cinnamon. Pat seems to work for a Dru Era ceylon cinnamon distributor (realcinnamon.com, ceylon-cinnamon.com). This comment is verbatim from the websites, and pops up on blogs all over the internet. BEWARE, nobody at realcinnamon.com or ceylon-cinnamon.com answer my e-mails, it might not be legit. I bring Ceylon cinnamon directly from the farmers in Sri Lanka where I grew up. I can supply samples of our Ceylon cinnamon for you to review and comment.